Managing software engineering projects is hard. As software engineers, we have to wear many different hats. 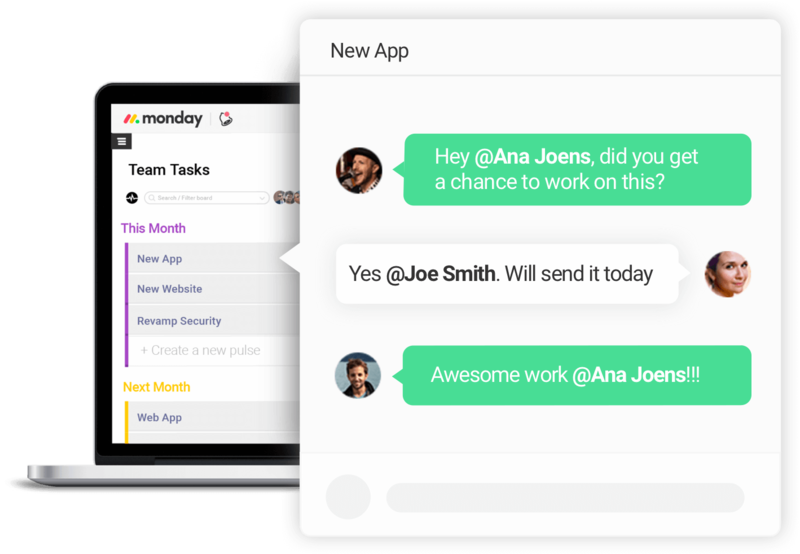 Whether you're building a chat application, an e-commerce website, or the next social network, you have to take many factors into account and manage them in a smart way. Timing, costs, complexity, dependencies and resources, just to name a few, are all aspects of software development and part of our core responsibility. If we mismanage any of these aspects, the project will suffer. Keeping everything in your own head is a surefire way to fail. You need to have a system, you got to have structure. 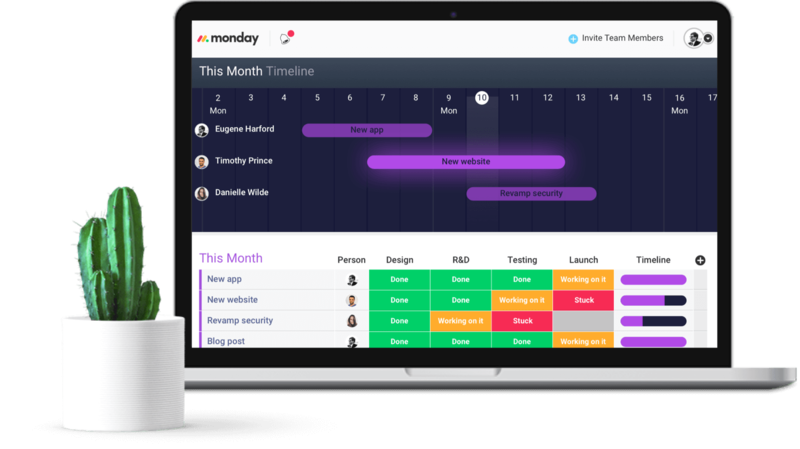 Having suffered software development mismanagement in the past, we decided to build a product to help us move the mental load onto a collaborative and visual space that allows us to see the big picture. When all the moving parts are communicated clearly and visually, it becomes easier to manage, problems can be identified before they become roadblocks, and communication becomes streamlined. 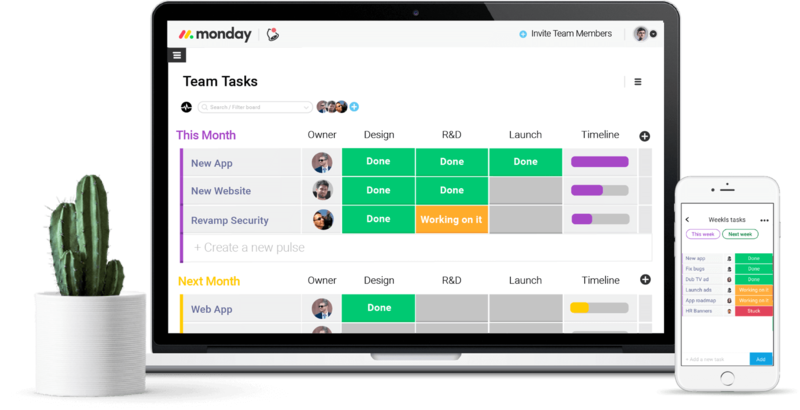 Whether you manage your software engineering team's work using agile methodologies, scrum, kanban, incremental iterations, sprints (or any other methodology, for that matter) you can create your custom Board and get a real-time view of your process for your entire engineers team. 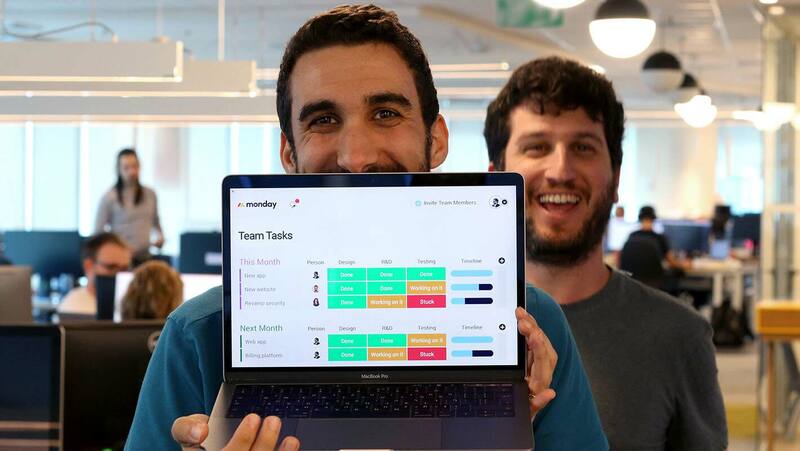 Track any bugs, feature requests, specs, and anything else that is part of your project in one place, easily accessible to everyone on the team. When your entire team is in sync and on the same page, projects actually get done. Creating a custom board for your engineering team is simple and straightforward. 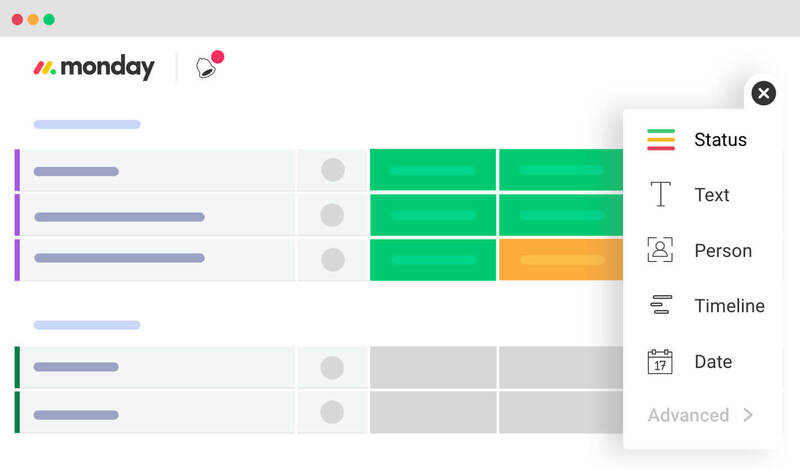 Simply add the relevant structure using intuitive UI, fill in your team's projects and tasks, and get to work. When developing software, the hardest part is keeping track of everything and making sure nothing gets overlooked. Communication is key, and with multiple people involved, it's hard to keep track of context. With Boards, conversations are always in context and easily findable. When your team has a reliable snapshot of your progress, it's easier to plan ahead. Boards allow you to see your progress on a timeline and make future plans, and easily adjust them as your move forward.